As host of the Professional Bowlers Association Tournament of Champions from 1966 to 1994, AMF Riviera Lanes in Fairlawn, Ohio has been the scene of some of the most memorable moments in PBA history. That tradition will resume when AMF Riviera Lanes hosts the return of the PBA’s signature tournament Feb. 5-11 after a 24-year absence. 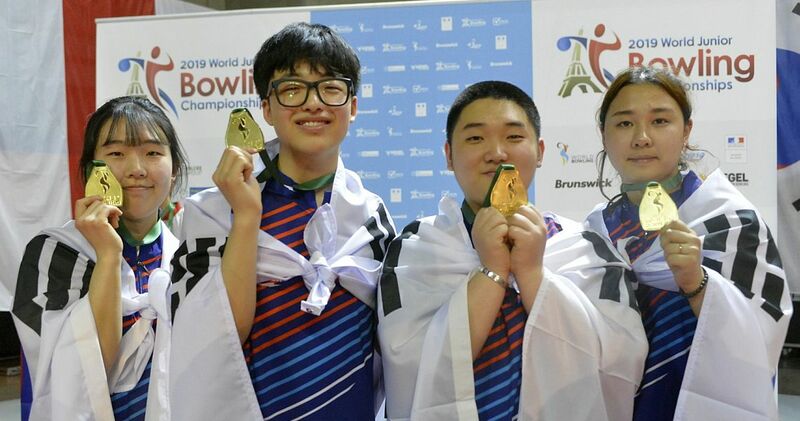 The first major championship of the 2018 Go Bowling! 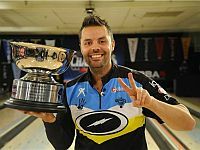 PBA Tour 60th Anniversary season will culminate with a live ESPN finals telecast Sunday, Feb. 11 at 1 p.m. EST. 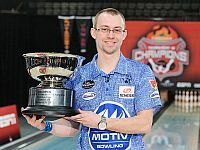 Highlighting the list of PBA champions competing for the title will be a cast of former TOC winners including defending champion EJ Tackett (right), Jesper Svensson (2016), Jason Belmonte (2014, 2015); PBA Hall of Famers Pete Weber (1989, 2013), Norm Duke (1994), Johnny Petraglia (1971), Sean Rash (2012), Chris Barnes (2006) and Tommy Jones (2007). With nine PBA major wins to his credit, the spotlight will be focused on Belmonte (left) as the 34-year-old two-handed player from Australia has already established himself as one of PBA’s all-time great players. During a PBA career that spans only 10 years, Belmonte is one major title away from tying Weber and Hall of Famer Earl Anthony for the most all-time major wins with 10. When the TOC was last held at AMF Riviera Lanes in 1994, Duke won the event with a 217-184 victory over Eric Forkel. At that time, Belmonte was 11 years old and the PBA had never seen a two-handed player. As the PBA’s signature tournament, a player must have won a PBA title to be eligible to enter, and this time, Belmonte won’t be the only two-handed player in the field. 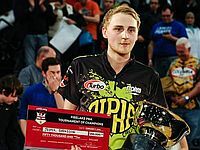 Of the 80 players who will compete this year, 70 will be PBA Tour winners – including two-handers Svensson (right; who became the youngest TOC winner ever when he won the 2016 title at age 21), Osku Palermaa of Finland and Texan Anthony Simonsen. 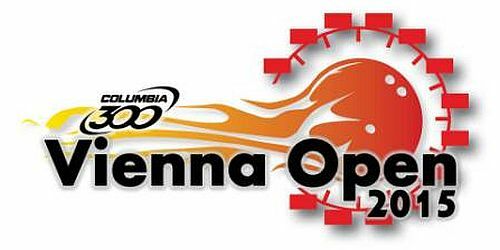 An additional 10 players who are not national tour winners but own titles in PBA’s other divisions (PBA50, regional, PBA50 regional), will have the opportunity to qualify for the field by competing in an eight-game TOC pre-tournament qualifier on Feb. 5. 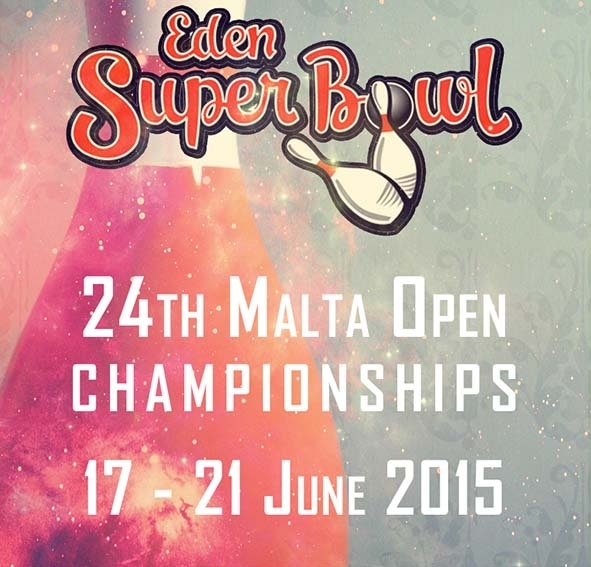 Competition begins with two six-game qualifying rounds on Feb. 7 at 11 a.m. and 6 p.m. 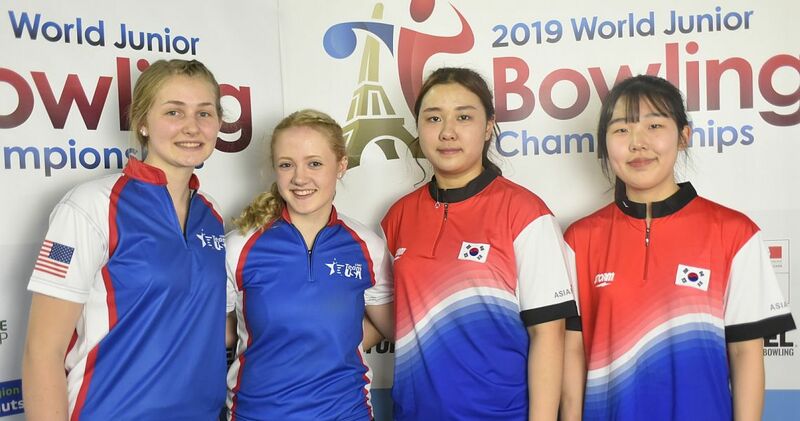 The entire field will then return on Feb. 8 for a final six-game qualifying round at 11 a.m. After 18 qualifying games, the top 24 players will advance to the traditional TOC round-robin match play finals, bowling eight head-to-head-matches at 6 p.m. on Feb. 8, and on Feb. 9 at 11 a.m. and 6 p.m. Total pinfall for 42 games, including match play bonus pins, will determine the top five players for Sunday’s stepladder finals. PBA’s online bowling channel Xtra Frame will provide full coverage of all preliminary rounds. 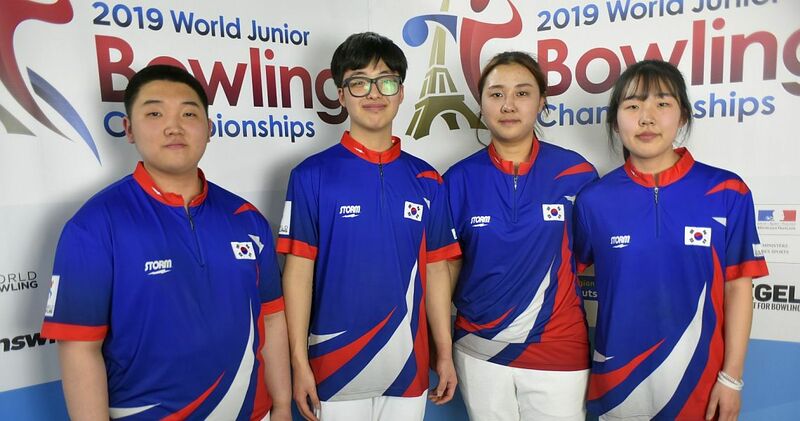 Xtra Frame also will provide live coverage of a special best-of-three-game “King of Bowling” match between the reigning KOB, Wes Malott of Pflugerville, Texas, and a challenger who will be selected in fan voting. For subscription and schedule information click here. The PBA Tournament of Champions originated in Indianapolis in 1962, but was discontinued until 1965 when it returned as the Firestone Tournament of Champions at Firestone Bowlarama in Akron, in the first year of PBA’s long-standing “Pro Bowlers Tour” series on ABC-TV. The event moved to Riviera Lanes in 1966 and continued there through 1994. The 2018 Tournament of Champions will be the first of three consecutive PBA Tour events that are part of PBA’s “Big February” schedule, all featuring live ESPN finals. 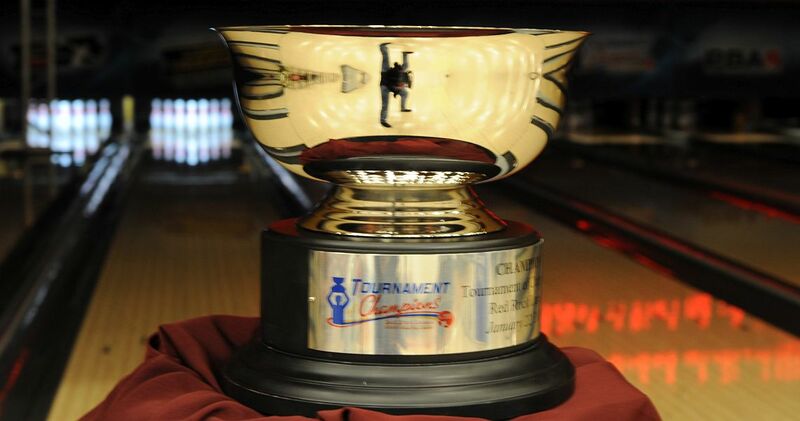 Following the TOC will be the Go Bowling! PBA 60th Anniversary Classic Feb. 13-18 from historic Woodland Bowl in Indianapolis and the season’s second major, the Barbasol PBA Players Championship from Wayne Webb’s Columbus Bowl in Columbus, Ohio, Feb. 19-25. Spectator passes for the TOC pre-tournament qualifier on Feb. 5 and the official practice session on Feb. 6 are $10. Spectator passes for qualifying and match play rounds Feb. 7-9 range from $15-$20 with all-day passes available for $20 and $30. Tickets for the stepladder finals range from $30-$50, if purchased in advance online at www.pba.com/tickets, and $50-$70 if purchased at the door. Tickets for all preliminary rounds will be available at the door. Click here for the complete schedule and ticket priciding. 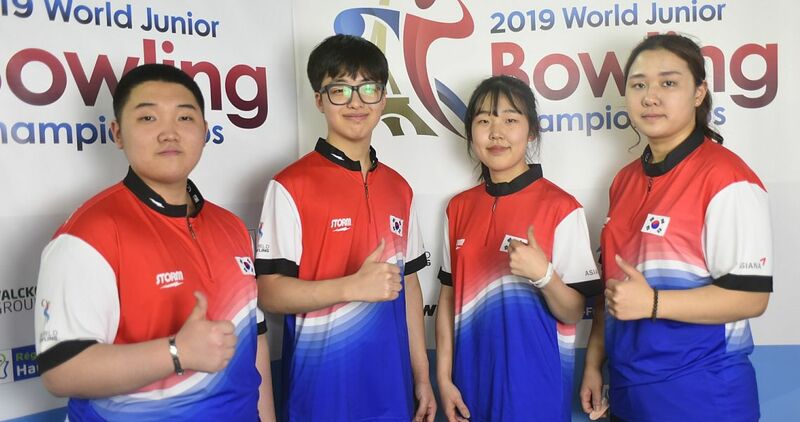 Grassroots league bowlers who would like to participate in the TOC pro-am will have three opportunities on Saturday, Feb. 10. Squads will bowl at noon, 3 and 6 p.m. For pro-am entry information, contact AMF Riviera Lanes at 330-836-7985. 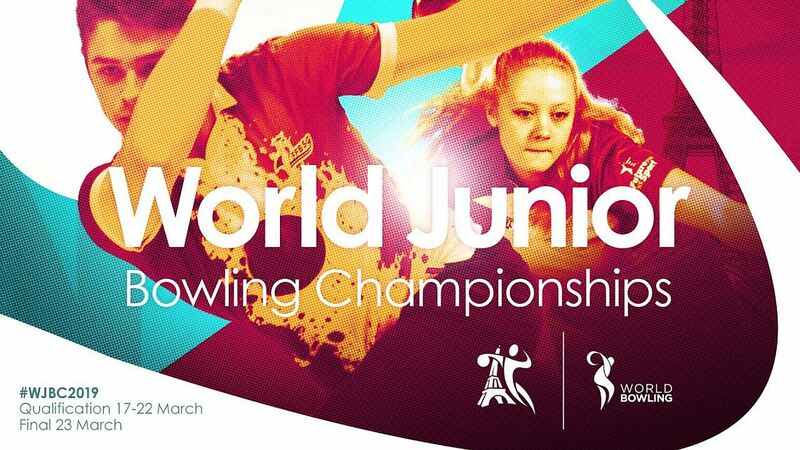 Advance tickets for stepladder finals are available here. 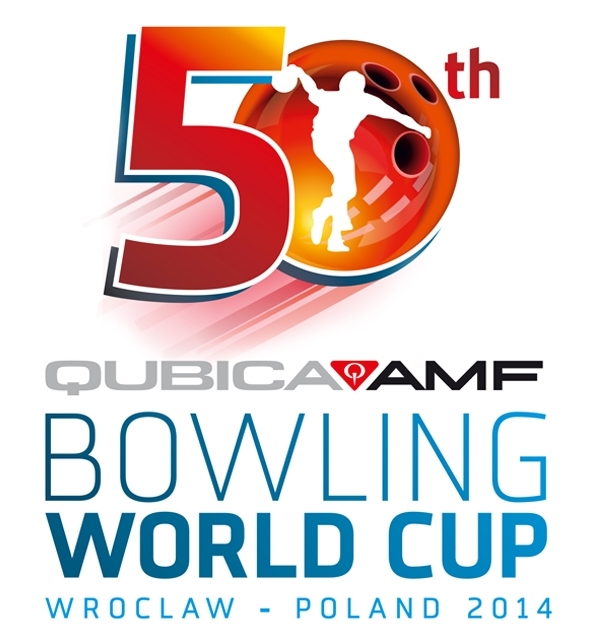 Contact AMF Riviera Lanes at (330) 836-7985 for additional ticket and pro-am entry information.